Germany displays a clear improvement compared to the previous games and creates chances at will. The match plan from the start was really clear: Northern Ireland defended with everything they have, except their striker Washington. 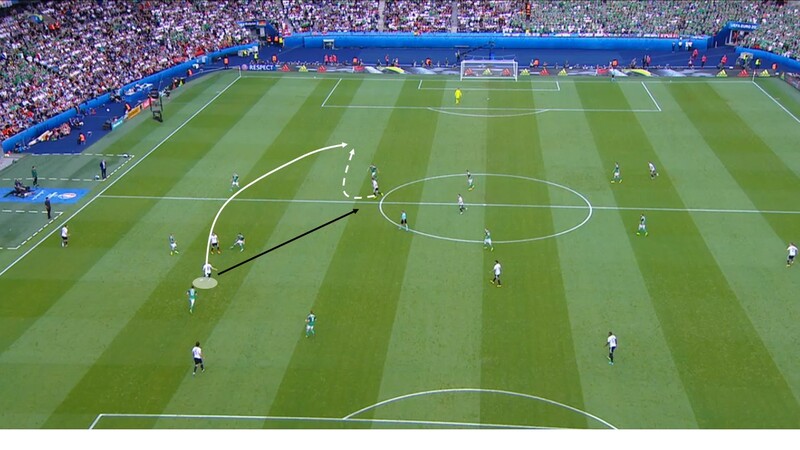 Germany pushed, as in the first few games of their full-back as high as possible and thus drew the opposing midfielder back what forced Northern Ireland to a 6: 3: 1 organization. If you play against such a low block team it is important to occupy positions that offer as many options as possible. Example: Washington is outplayed. Boateng has carried the ball towards the second line. 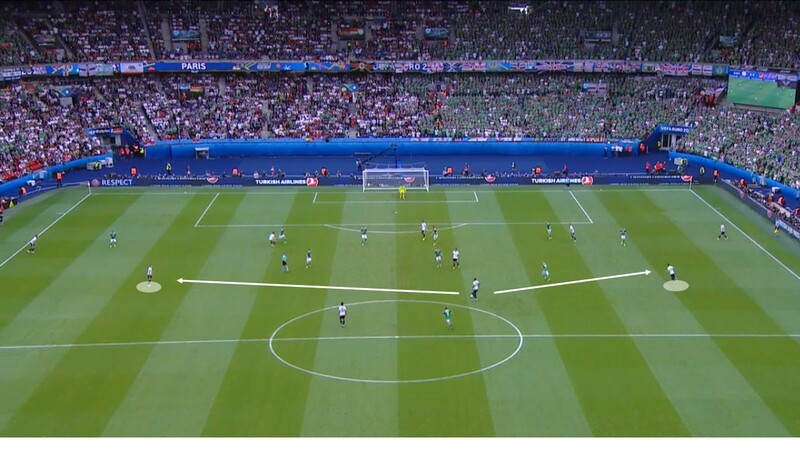 Northern Ireland is at their 6:3 organization behind the ball Kroos and Özil occupy half-spaces only as wide as necessary. 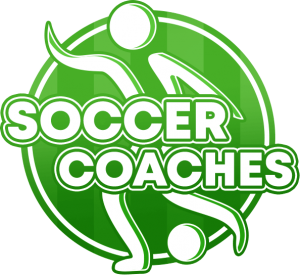 From these positions they have a good angle to play passes to the attacking center, to pass the ball to the outside, to play a cross into the box, to dribble and shoot themselves or to play gap pass. 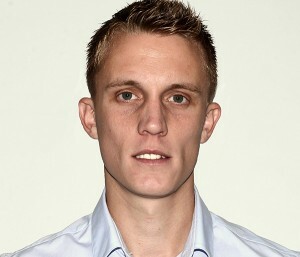 Really good chances and scored a goals created Germany out of short transition phases. 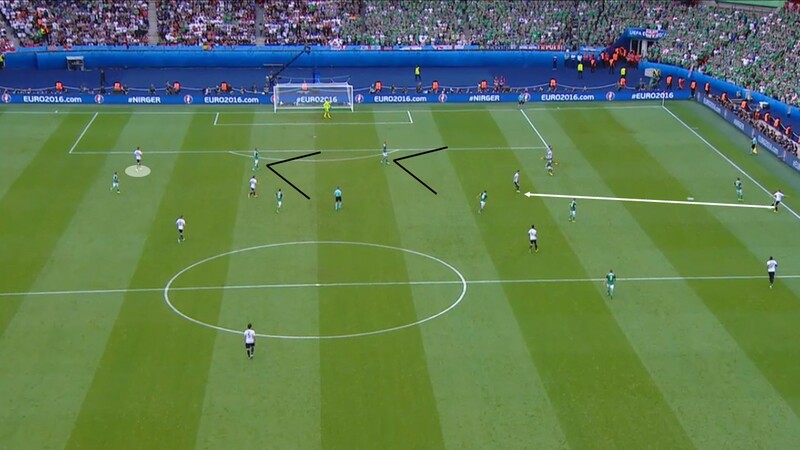 Whenever Northern Ireland had to organize first after they lost the ball Germany could play into the penalty area much easier. 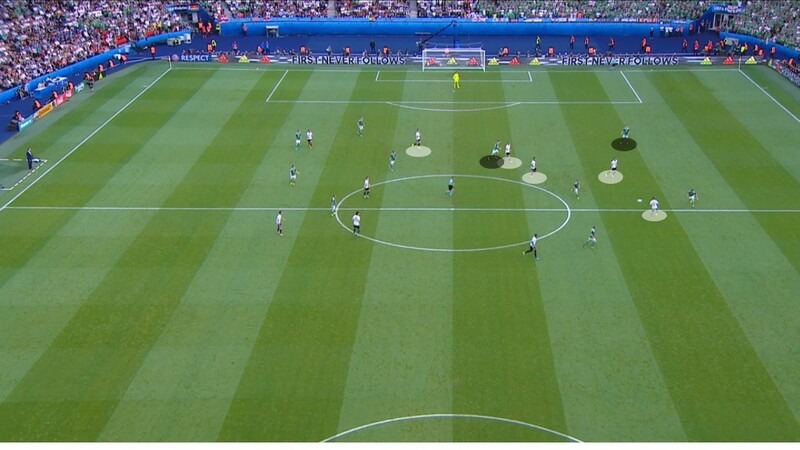 Example 2: Ahead of the 1:0, there is a long ball played from the Northern Irish. The ball is headed back and reconquered by a Northern Irish player who plays a pass which is intercepted by Kimmich. This short back and forth is enough for a complete disorder in the defense of Northern Ireland and enables a 4 on 2 situation. Özil gets the ball – an easy goal to score. The fact that even in the game there is still potential shows the following scene: If a team that normally defends in a low block shows some attacking pressing in some situations, the team in possession should capitalize on that by simply playing a long ball to the running striker. 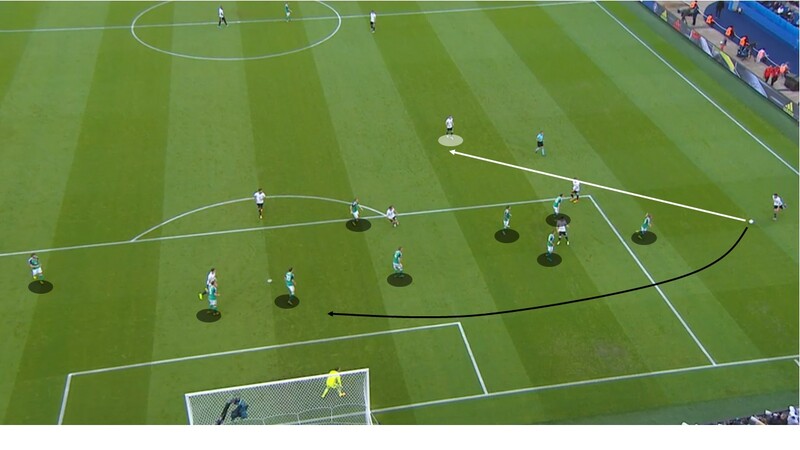 In this scene Kroos chooses a ground-pass to Gomez instead of a long ball into his running path – not just the ball is lost, but with a good chance to score. Northern Ireland Tries Everything to The Best of Their Abilities – Germany Dominates and Secures the Win! In the second half Germany pushed Northern Ireland much deeper in some situations – which gave Germany different solutions in their attack. Example: Northern Ireland is fully decremented in the area and actually expected a cross from Hector. This opens huge spaces around the box and opened opportunities for shoot on goal by Kroos (who isn’t too bad at it). Conclusion: In the end Northern Ireland invited Germany to use the space they gave up. 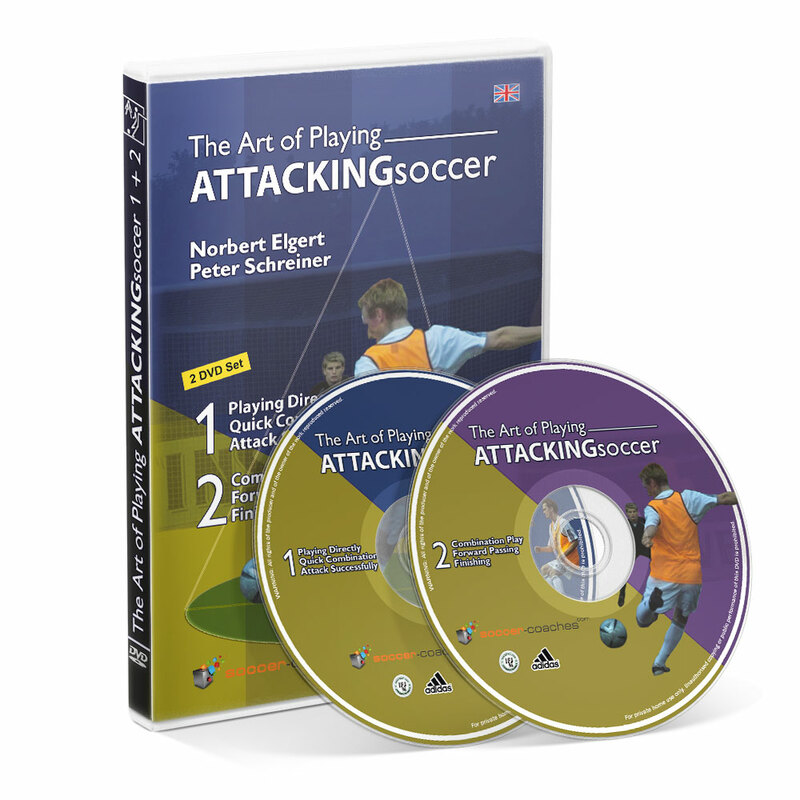 For Germany we hope that they can display the same organization and movement without the ball against better opponents. Against better opponents one thing is for sure: they will not get as many chances, so they better make them. 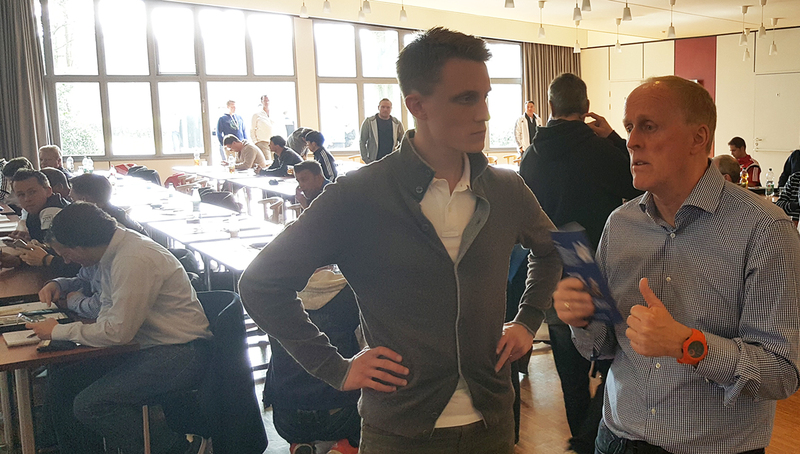 One last question – is there anything Kimmich can’t do?! Learn more about German Counterpressing (Gegenpressing) in this Article!